Single-use plastic aprons are recommended for general use when there is the possibility of sprays or spills, to protect clothes that cannot be taken off. Worn when there is a risk that clothing may become exposed to blood or body substances during low-risk procedures and where there is low risk of contamination to the healthcare worker’s arms. Packaging: Individual packed / 10pcs per pack. 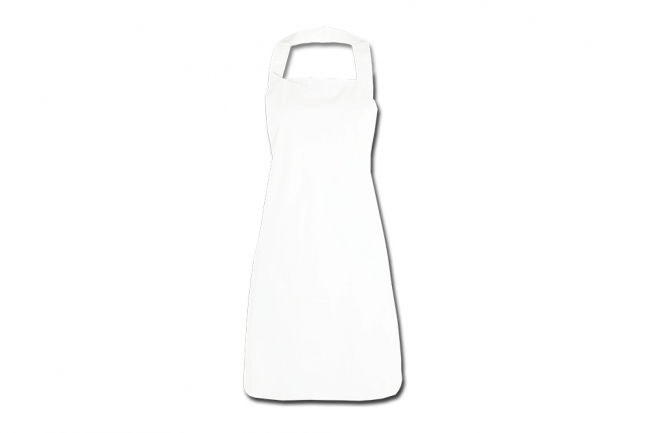 Single-use plastic aprons are recommended for general use when there is the possibility of sprays or spills, to protect clothes that cannot be taken off. Worn when there is a risk that clothing may become exposed to blood or body substances during low-risk procedures and where there is low risk of contamination to the healthcare worker’s arms. Packaging: Individual packed / 10pcs per pack.